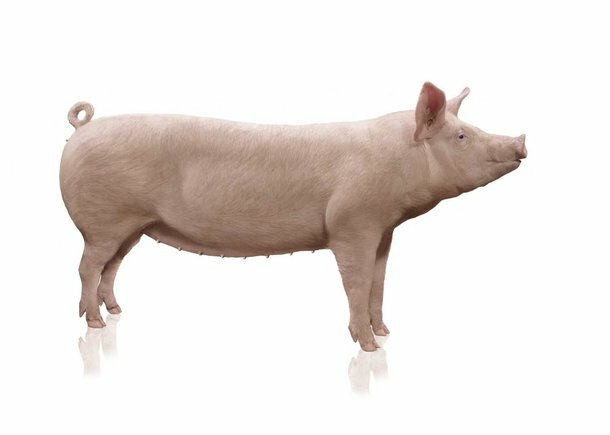 Now you can increase pork production and decrease your costs. Introducing the new Hypor Libra*, the world’s most ‘prolificient’ sow—she is both prolific and efficient and brings you a higher income while lowering your expenses. Hypor Libra* is the result of top genetics, state-of-the-art technology, and a focus on increasing total-system-profitability. Producing 30 piglets per year isn’t good enough for us. With the Hypor Libra* you get 30+ piglets—with a high survival rate. The Hypor Libra* litters have a more uniform weight at birth that gives the piglets a strong start in life and better performance throughout the growing period. Producing the most pork at the lowest cost is our goal. With the Hypor Libra* you get finishers with an accelerated rate of daily gain—finishers go to market 10 days earlier! Meat packers are paying close attention to the quality of your pork. And so are we. With the Hypor Libra* you have a lean sow that produces finishers that have an excellent carcass yield that ‘hits the grid’ for meat quality—giving you a significant advantage. You’re paying 60 to 70 percent of your production costs on feed. That’s why we developed the Hypor Libra* to be feed efficient. She has the potential to save you 1.10 kilos (2.4 pounds) for each piglet that is weaned. Multiply this savings with the number of pigs on your operation and see how much you’ll be saving this year. Time is money. And with the superior mothering ability and weaning capacity of the Hypor Libra* you’ll spend less time taking care of struggling pigs and replacing sows and more time managing your operation. 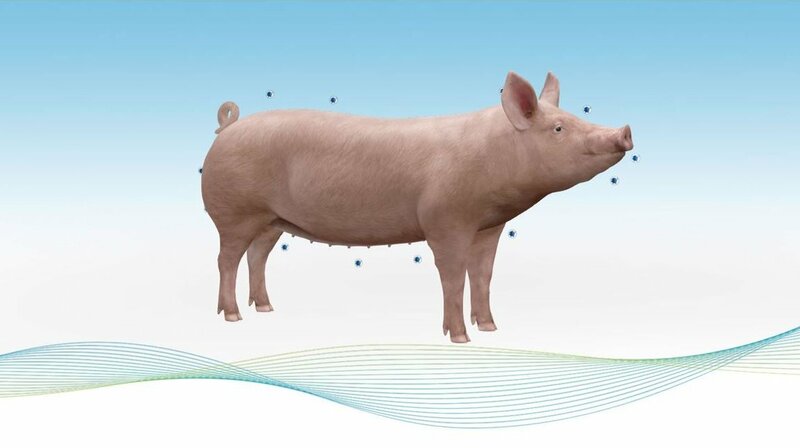 The piglet quality and the stayability of the Hypor Libra* reduces the cost of labor per pig—this means more time and more money for you to run your business, and for you to enjoy with your family and friends. Click on the green button below the picture to see what our Hypor Libra* can bring for you? Want to know what the Hypor Libra* can bring for you?